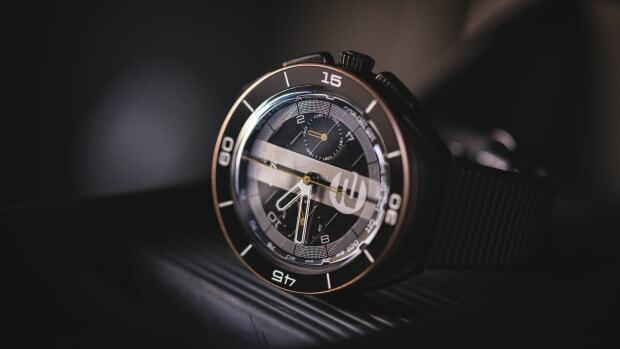 A horological tribute to Ford's crown jewel. 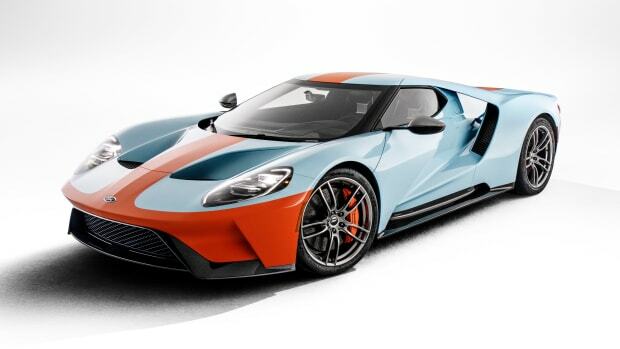 The car is based on the legendary GT40 Mark IV. 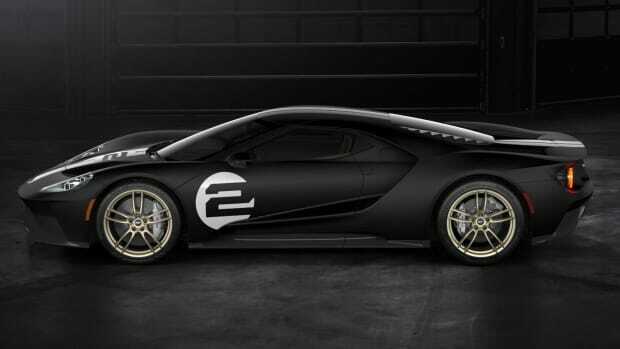 The new limited edition gets a whole host of carbon fiber upgrades. 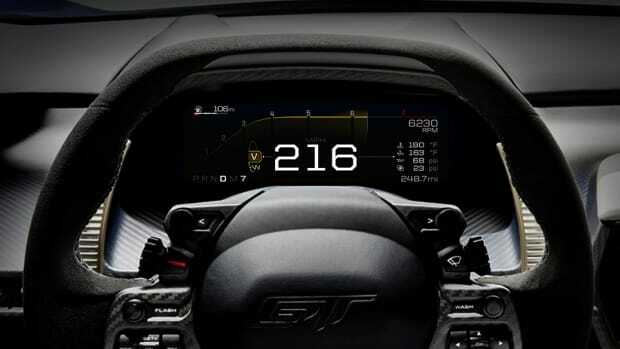 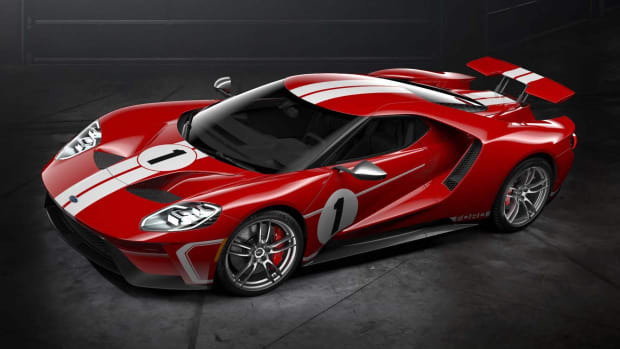 So just how fast is the new Ford GT? 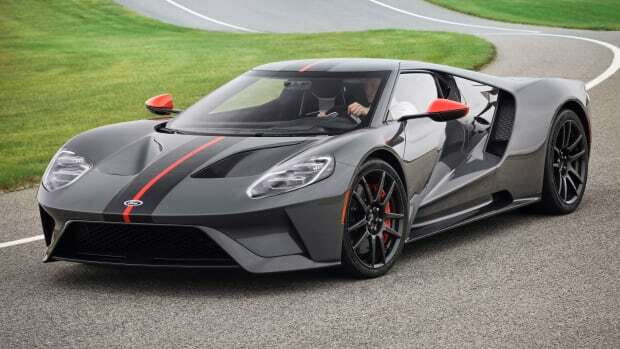 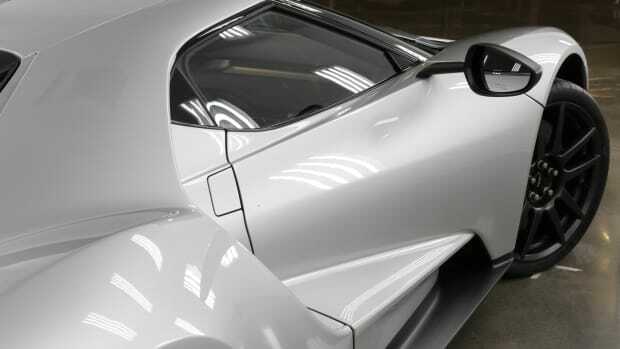 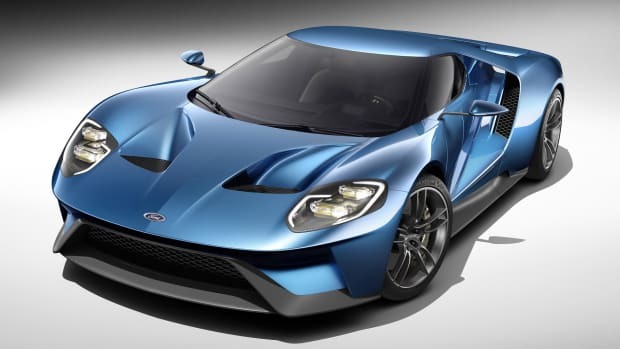 The hypercar is the fastest production Ford of all time. 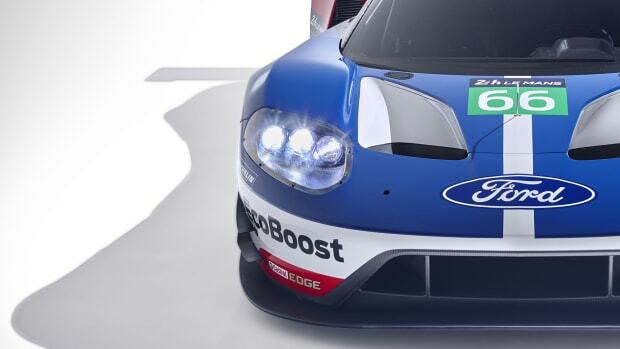 Ford surprises with its biggest reveal this year.